As we all know, it’s not an easy task to store DVD discs, if you fail to place these DVD discs properly, they may be scratched and damaged. And have you ever encountered such problem, what could you do if you want to watch the DVR on your phone, tablet, somewhere else? To avoid such troubles again, you need an ultimate solution. That is, you should rip that DVD, or record DVD video on your computer—to play it wherever you want. However, how to record video from DVD to computer? This article will show you two totally different ways to do it, to use a screen recorder to record DVD movie to computer or use a DVD Ripper to directly rip DVD to computer. How to recover damaged data on DVD discs? 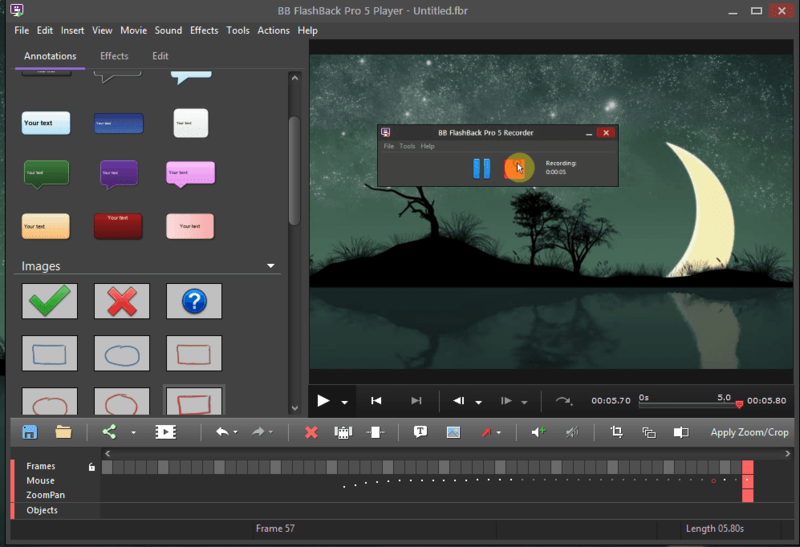 As a superb free screen recorder, FlashBack Express can record your screen, sound and webcam, and make fantastic videos and presentations. FlashBack screen recorder is simple to use with powerful features. 1. Download, install and launch FlashBack Express in your computer. 2. Insert your DVD in the computer and play it. 3. Click “Record your screen” for an extensive selection of customizable settings. For your reference, you are able to select whether to record your entire screen, a specific window, or a customized area. 4. At the same time, you can also get into the options menu to record audio from a microphone, capture keystrokes, limit recordings by time or file size, and much more besides. In addition, you can also set recordings by time, or when a specific application is opened. 5. Finally, click the red button to begin recording. After you’ve finished the screen recording, you can review the video in FlashBack Express 5 Player (included in the same download), and make some small adjustments like trimming and cropping. After you have exported your movie in any major video format you want, you can keep them in computer or upload straight to YouTube or FlashBack Connect. 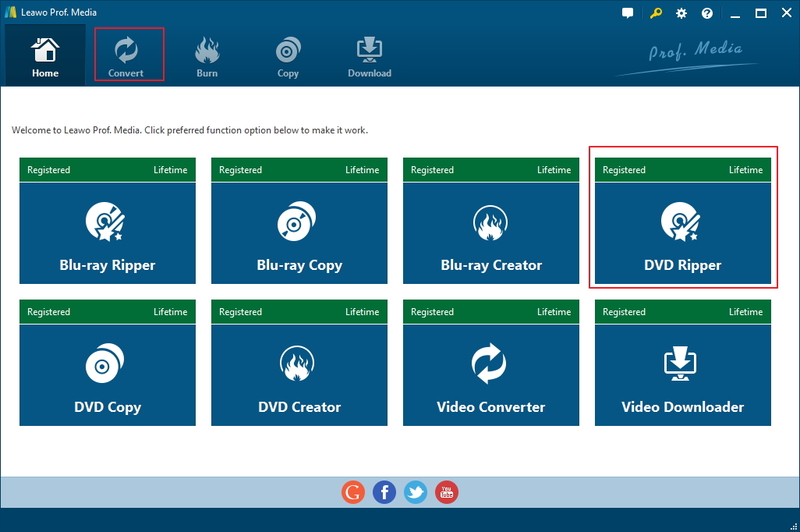 To record video from DVD to computer, you can use the easy and powerful DVD ripper, Leawo DVD Ripper, which enables you to backup any DVDs to your PC and and play DVD on Apple TV or various of other devices in straightforward way. After extracting audio and video content from source DVD, you can save them in various audio formats like AAC, FLAC, WAV, MP3, etc. In other words, Leawo DVD Ripper is not only a DVD to video converter, but also a DVD to audio converter. 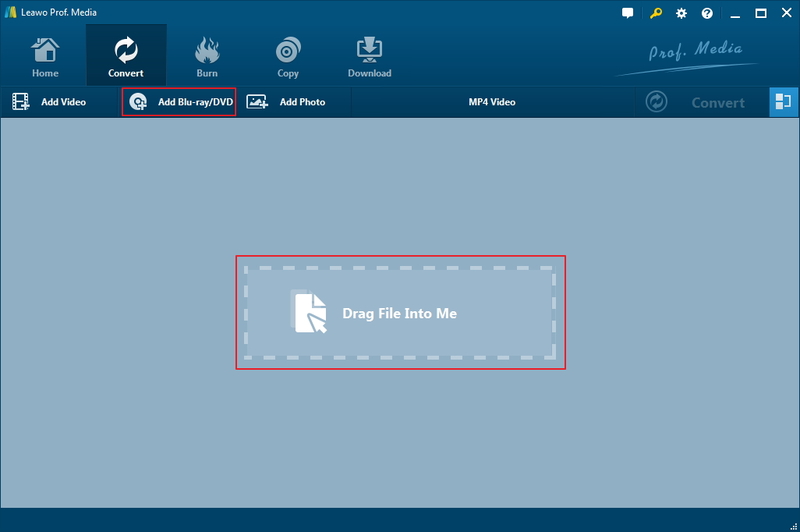 With the help of this piece of DVD ripping software, you can watch DVD content on iOS devices, Android devices, and Windows devices, edit DVD in video editing software, and upload DVD content to video-sharing sites or blog. 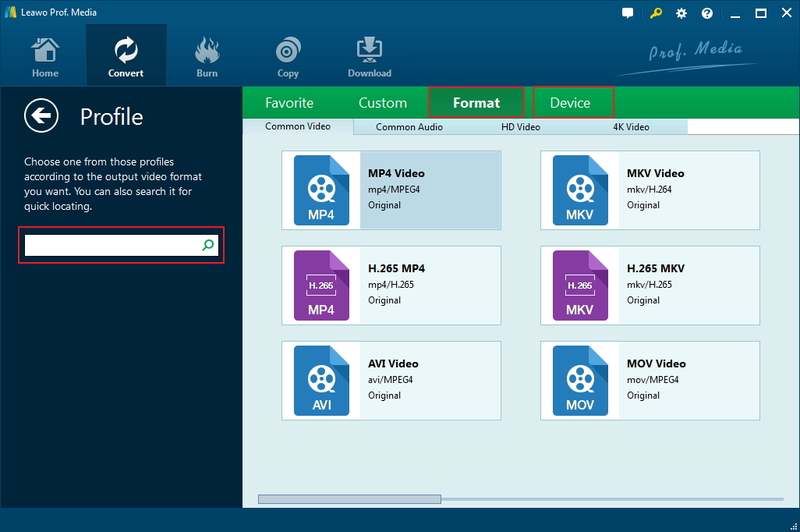 Now follow the steps below to record movies on DVD. Preparations: Download and install Leawo DVD Ripper in your computer. Insert the DVD disc you wanna rip to your computer DVD-ROM drive. Or make your virtual drive ready for work. 1. After entering the home page,click “DVD Ripper” button in the middle to enter the “Convert” interface. 2. On the “Convert” interface, directly drag and drop source DVD files into the “Convert” interface. After the DVD are imported, you can preview source files via the inbuilt media player, select subtitles and audio tracks, choose source files by using different ripping modes. There are 3 modes for choosing the content to rip. Full Movie selects all video titles to rip, Main Movie only rips the main movie and Custom Mode is for you to select them manually. 3. Click “MP4 Video“-“Change“, enter the “Profile” panel, choose video format as output profile under “Format” or “Device” group. 4. In the “Convert” interface, click the green “Convert” button to set output directory for saving the output files. 5. In the end, click the “Convert” button at the bottom of sidebar to start conversion process. As we all know, CD and DVD are both fragile media and it does trouble us if the data are damaged. 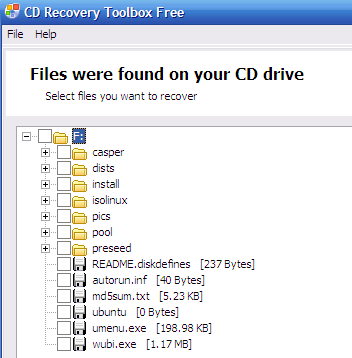 To recover damaged data on DVD discs, you can try CD Recovery Toolbox. As a free CD/DVD file recovery tool, it is designed to recover damaged files on CD, DVD, HD DVD, and Blu-Ray disks. It can recover files that have been lost as a result of physical damage to the disk (scratches, chips, and so on), or as a result of a bad or inaccurate recording. To recover damaged data on DVD discs, all you need to do is to insert the damaged DVD in the computer. And the software will show you the list of files and folders found on the disc. Select the ones you want to recover and click next. Then you could get your damaged data on DVD discs. Good luck and enjoy your newly ripped DVD!